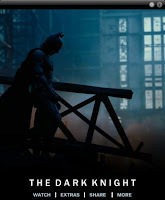 In pretty cool news, Warner Bros. Digital Distribution just announced that "The Dark Knight" and "Inception" will be the first two films to use its latest iOS innovation called "App Editions". App Edition is an application that will contain the first five minutes of a feature film for preview purposes, games, trivia, soundboards and even the soundtrack. The best reason to get it though is that you have the ability to buy the movie directly via the app then download or stream it and watch it as much as you can. 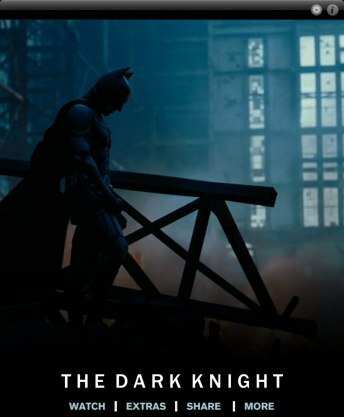 "The Dark Knight: App Edition" and "Inception: App Edition" are already available for download in the iTunes App Store. Question is, when will we get some Android love? Catch the App Edition demo video after the jump.